Bridal Fashion Week in Lagos Nigeria. 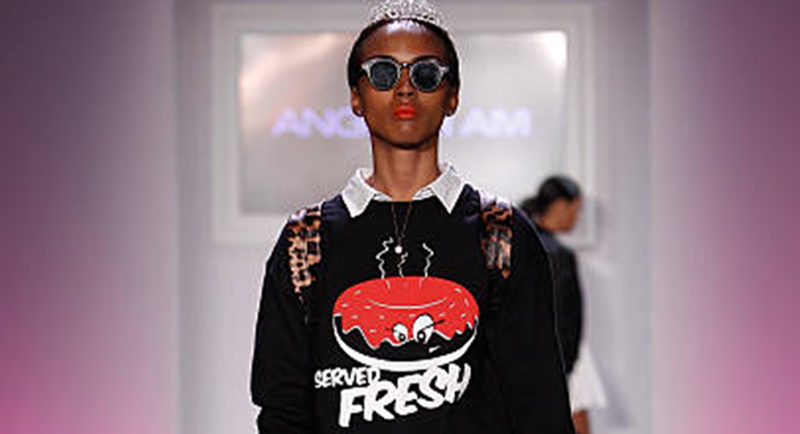 season full of actual fashion moments, and that's not hyperbole. and just so happened to tick off almost every S/S 18 trend.